Booking your session with Belinda is easy! The session fee does not include any prints or digital files! These are to be purchased in your collection choice in addition to your session fee payment. What is a session fee? And how does it work? 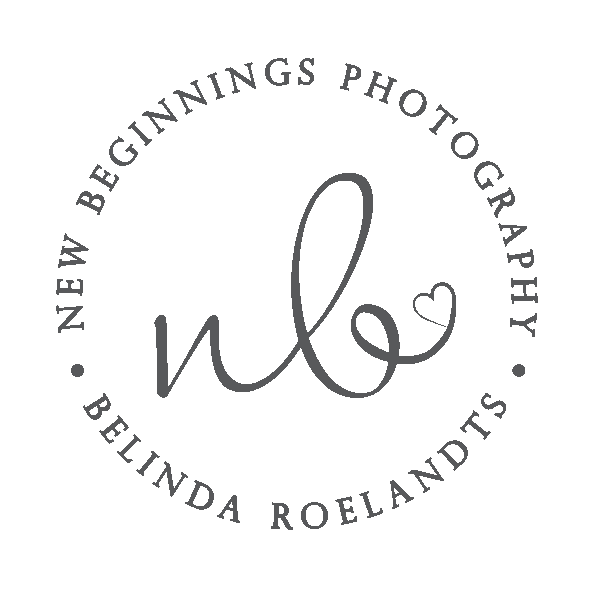 Your studio session fee secures your booking with New Beginnings Photography. It includes your session, the photographers time and artistic talent and exclusive use of an extensive prop collection, custom editing of images and a view and order appointment held approx 2 weeks after your session date. In addition, please see our Terms & Conditions. Return to the home page to see all on offer. Or drop us a line via the contact form if you have any questions.